In other words, what’s good for Darfur is no good for Dover. Why is that? We find this unacceptable. “This” is the systematic behavior and public policy of the State. The report has been described as demonstrating a failure: “UK failing to protect female domestic violence victims”; “Trapped with your abuser: How the Home Office fails domestic violence victims.” The Home Office didn’t fail; it achieved its stated goals. Calling it failure is an alibi. Rather say this: UK refuses to protect female domestic violence victims. How the Home Offices violates domestic violence victims. 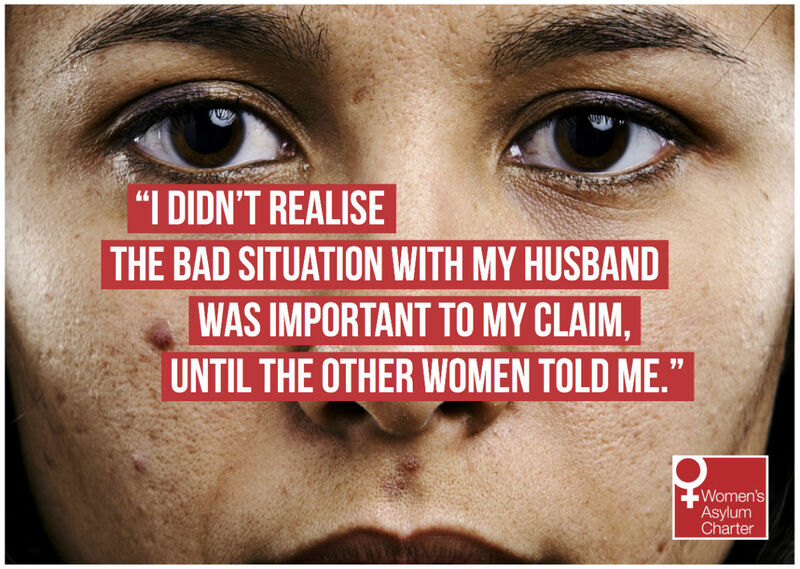 How the State uses destitution and violence to `protect’ women domestic violence victims. We find this unacceptable.